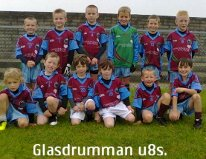 The Glasdrumman U-8 team who took part in the Longstone tournament on Saturday 21st September. A great day had by all. Missing from the photo is Conor McClelland and Aoife McComb writes Tony Bannon. 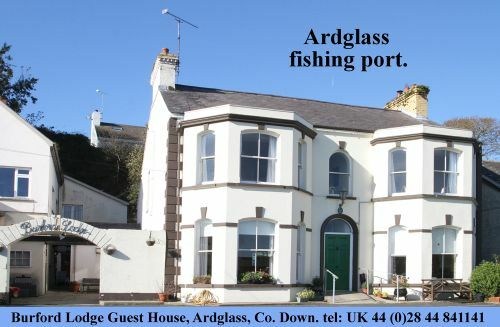 There will be a table Quiz in the Clubrooms on Friday 4 October at 9.00 pm. The Football Club will be holding a Vintage Drive supporting PIPS Newry and Mourne on Sunday 27 October, The vintage vehicles will be leaving the club-rooms at 12 noon and retuning around 2.00pm, when the will be on display, Everyone is welcome to come up and see the vehicles. Warm refreshments will be available. Commiserations to the Ballymartin U-16’s who were defeated in the final at an Riocht on Sunday . They have had a very successful year and are a credit to both of their respective clubs and their mentors Claire , Paddy and Declan .